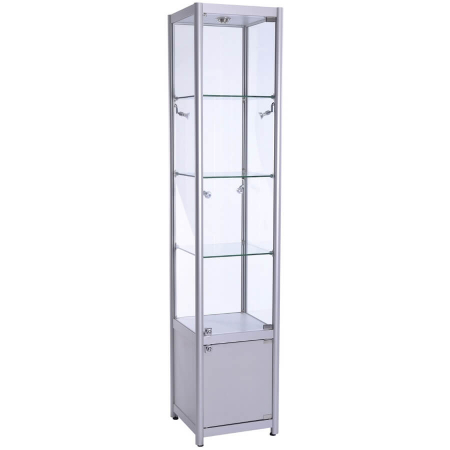 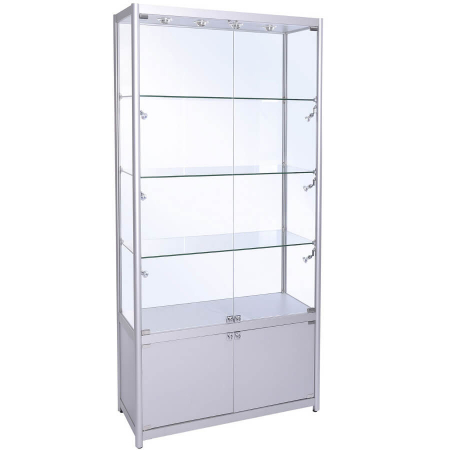 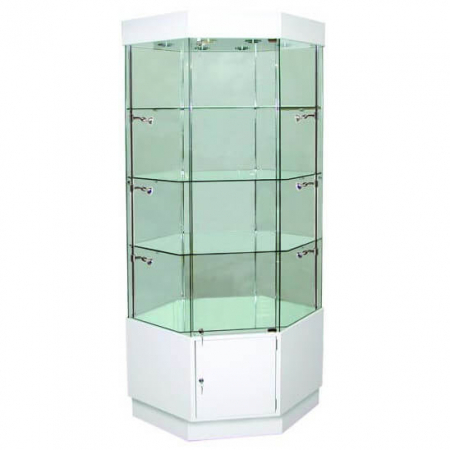 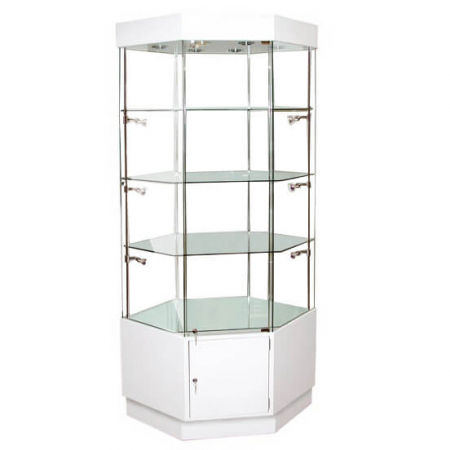 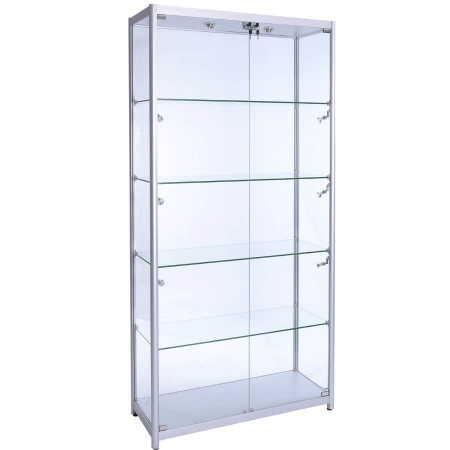 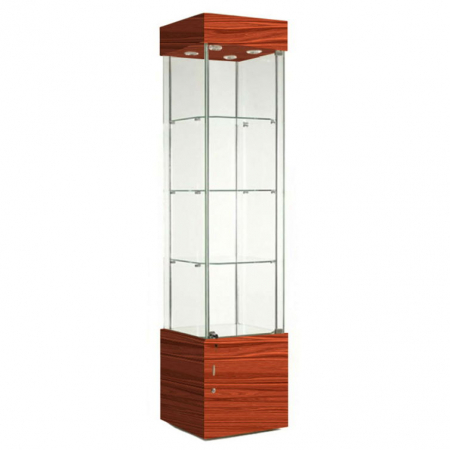 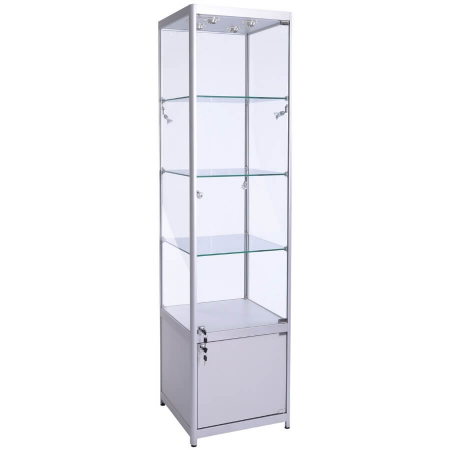 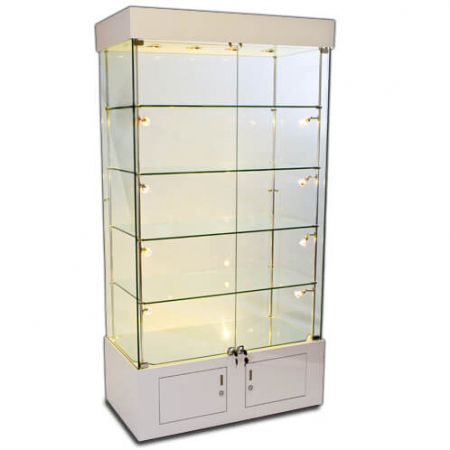 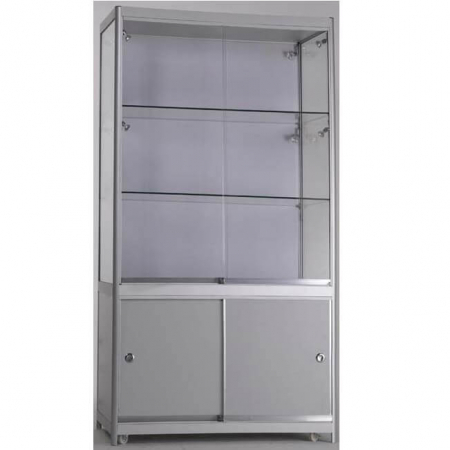 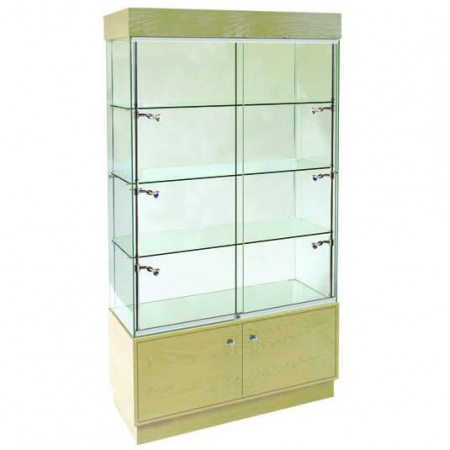 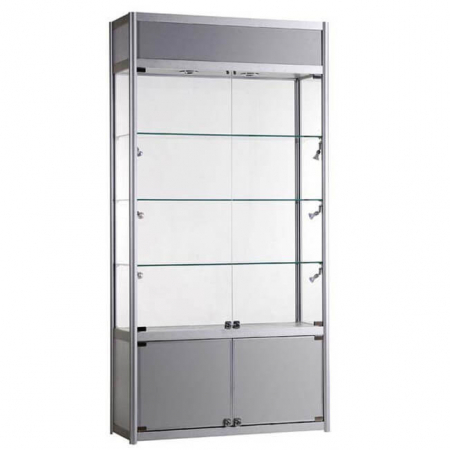 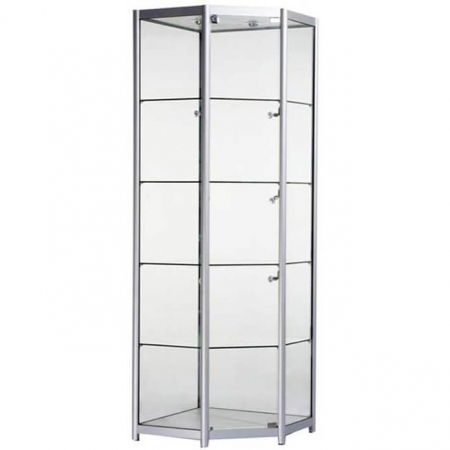 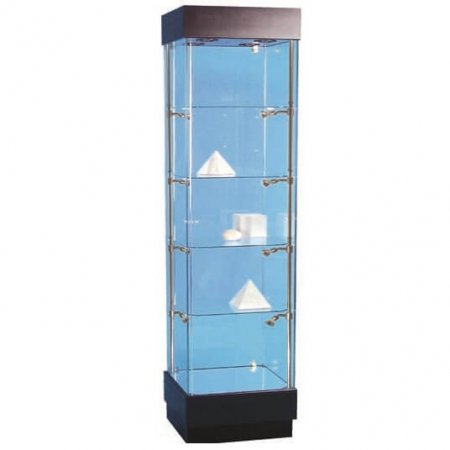 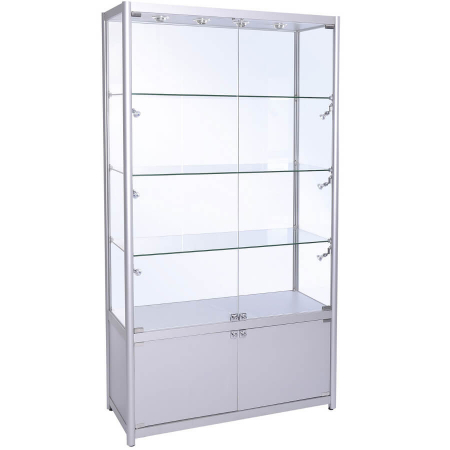 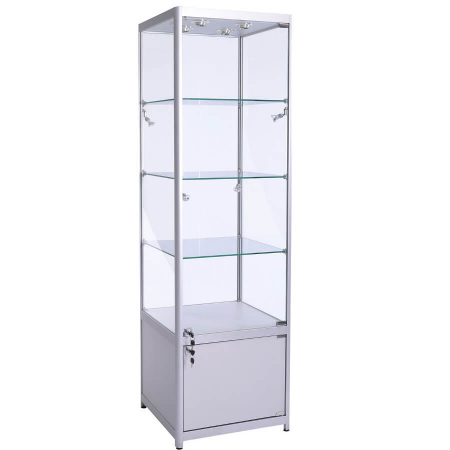 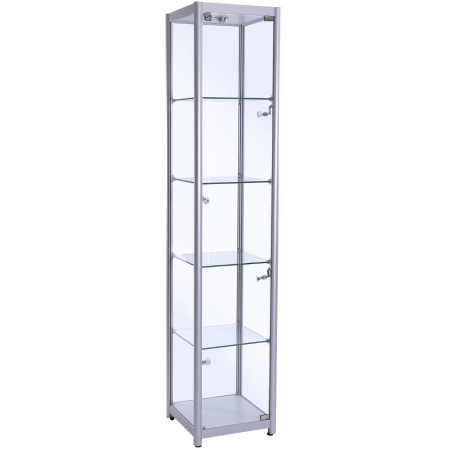 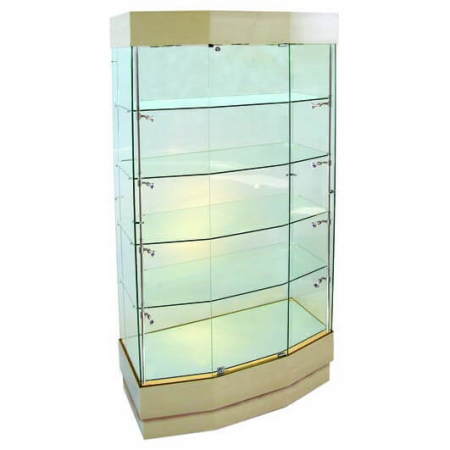 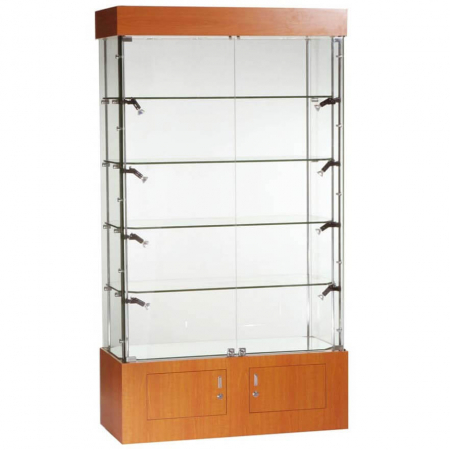 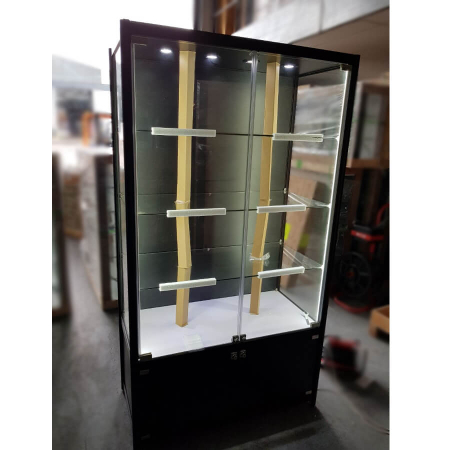 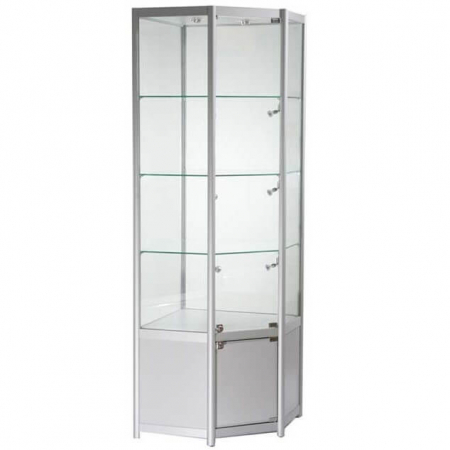 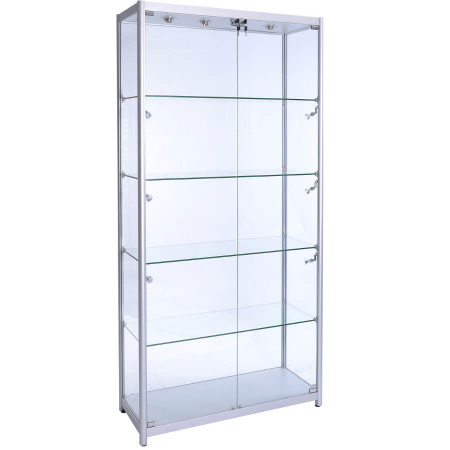 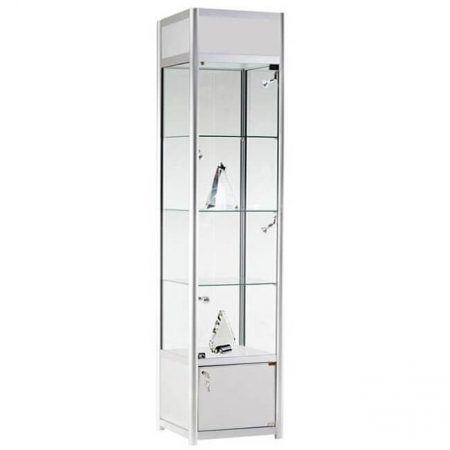 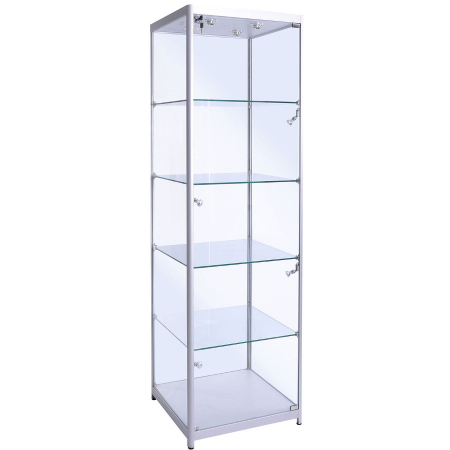 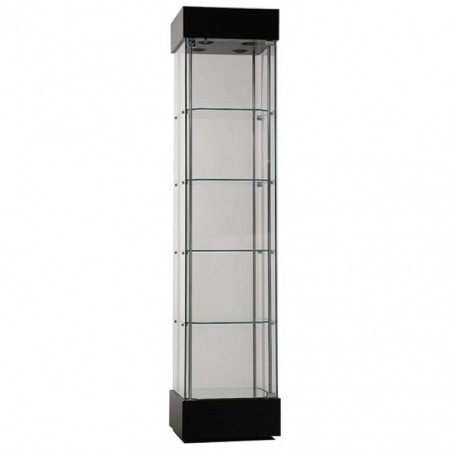 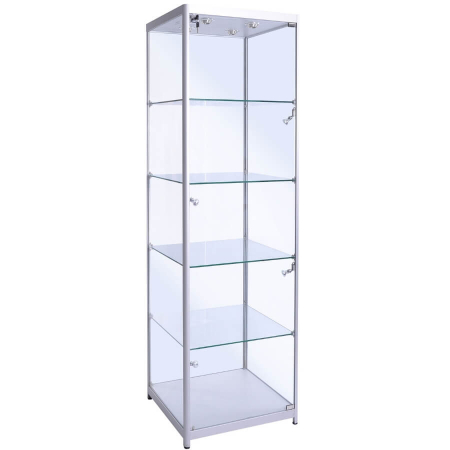 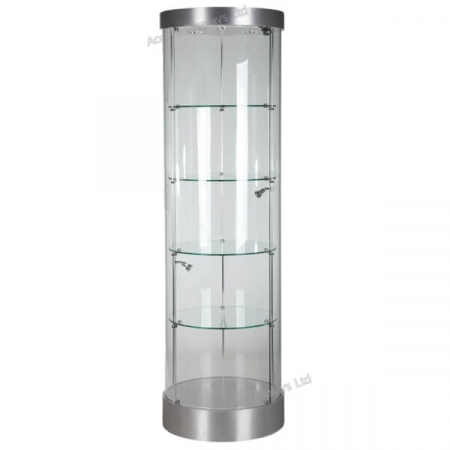 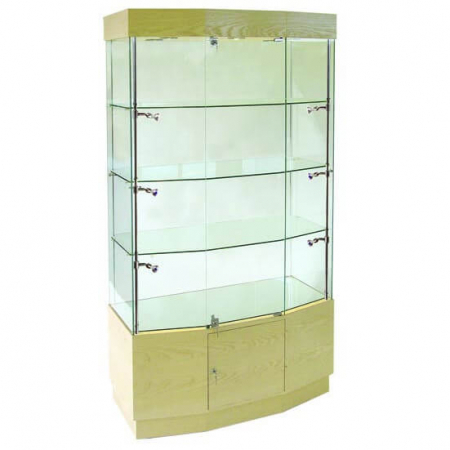 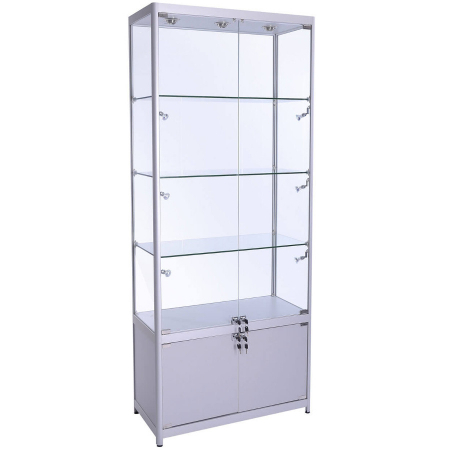 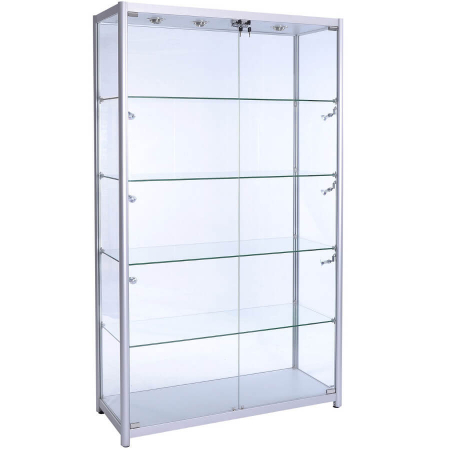 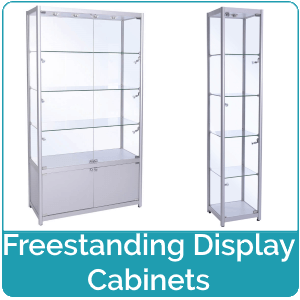 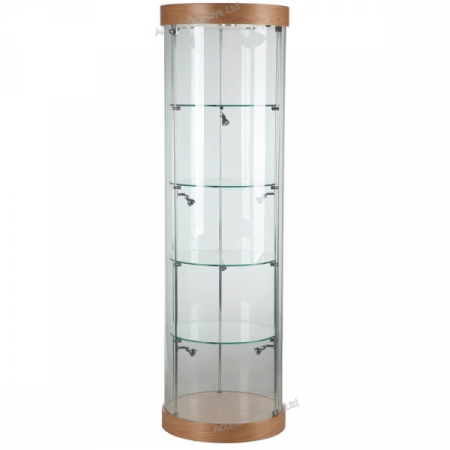 Freestanding display cases suitable for use as trophy cabinets and shop display cabinets. 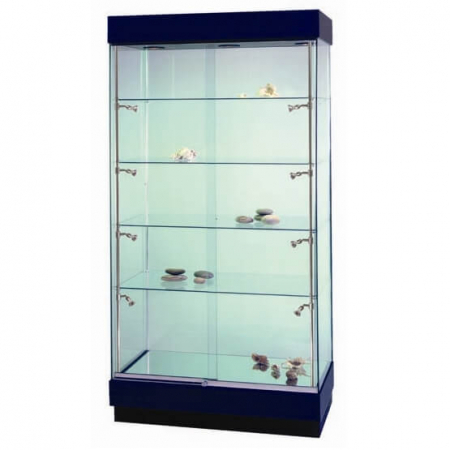 All our display cases include LED lighting and toughened shelves as standard. 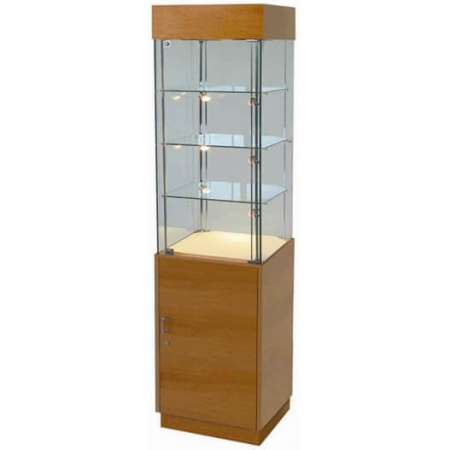 And we offer a delivery or collection service from our Maidenhead warehouse. 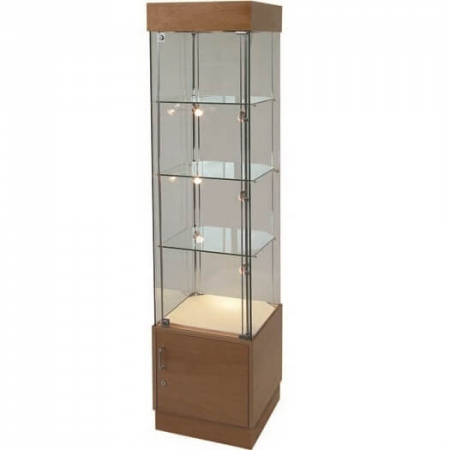 Buy online today for fast delivery to UK mainland. 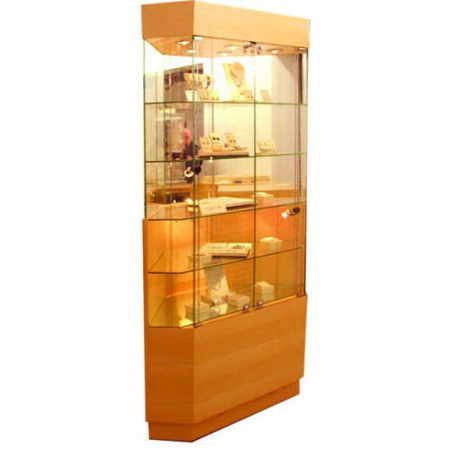 Or if you’re looking to buy in bulk get in touch to discuss discounts or get advice from our friendly team.